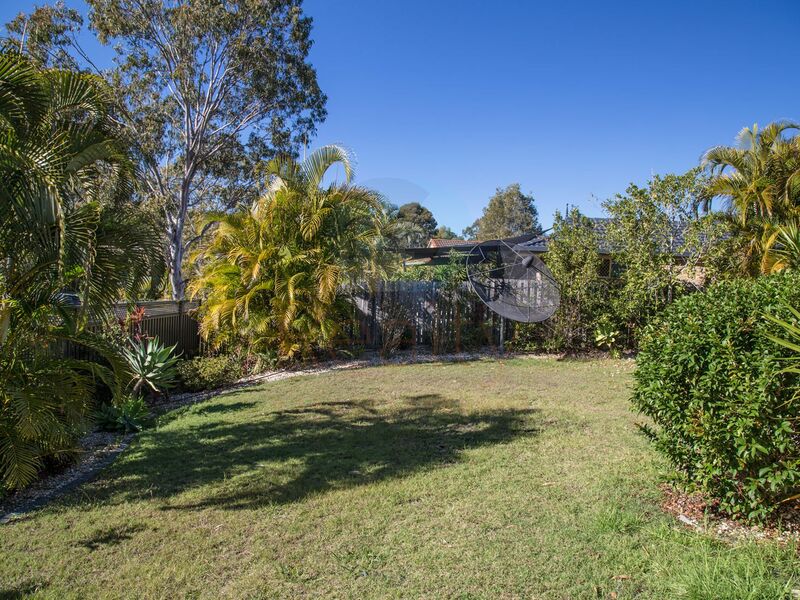 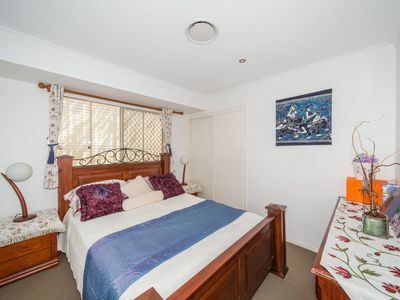 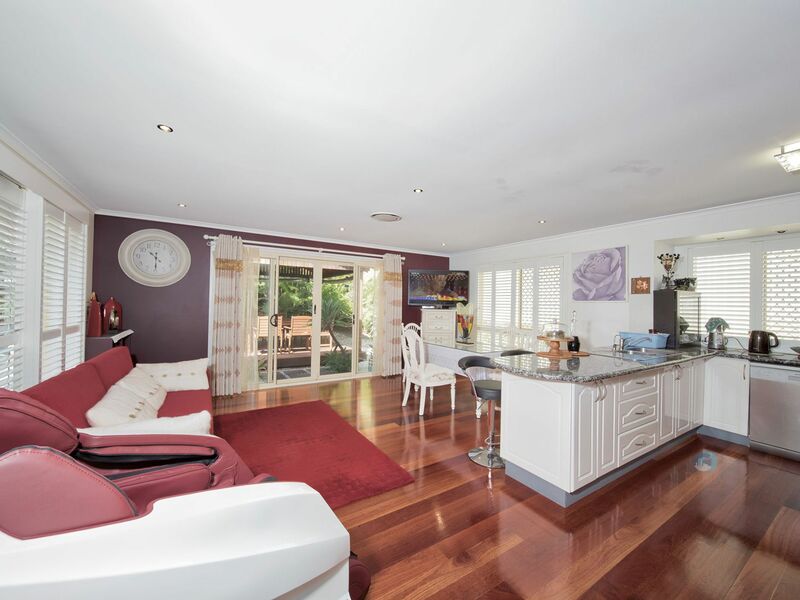 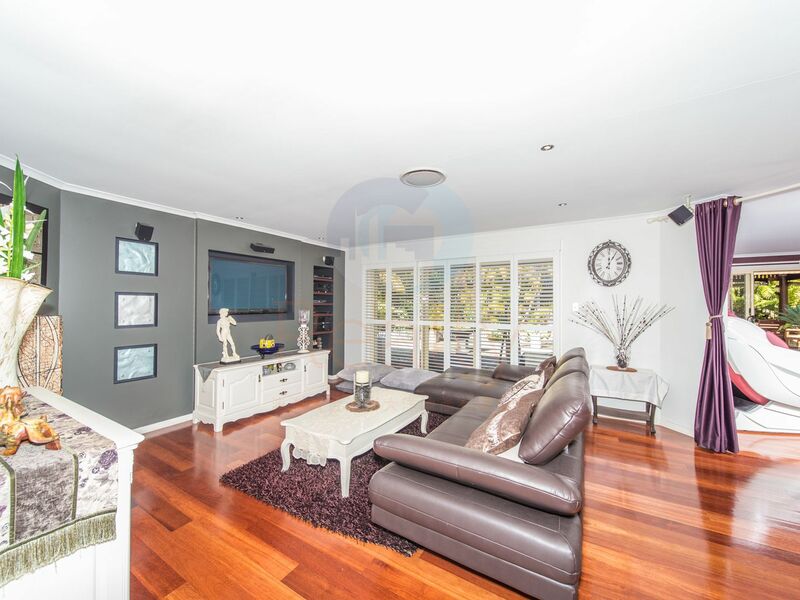 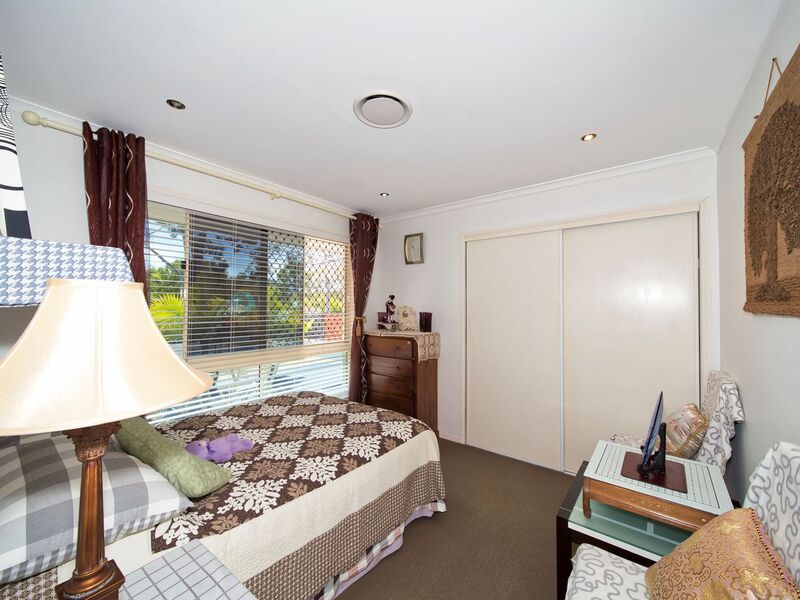 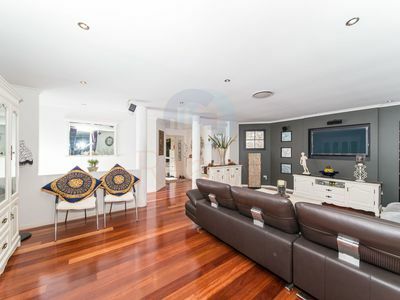 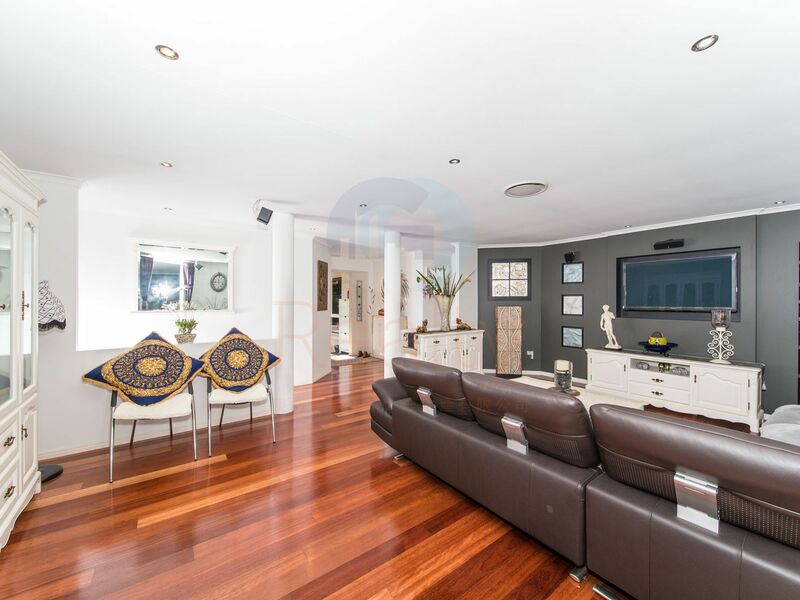 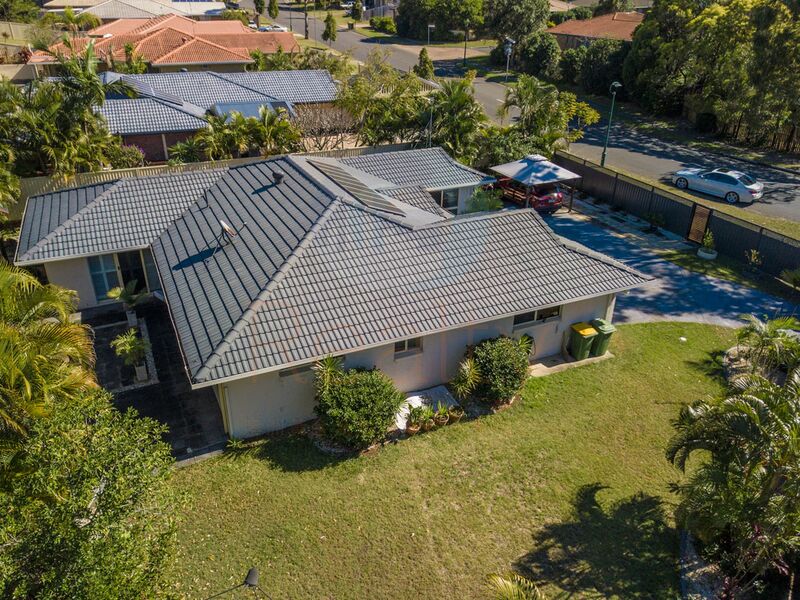 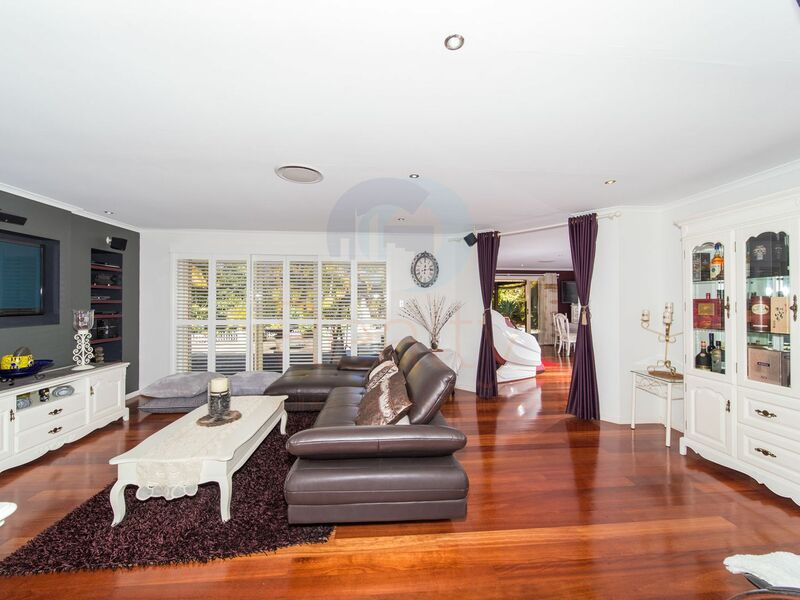 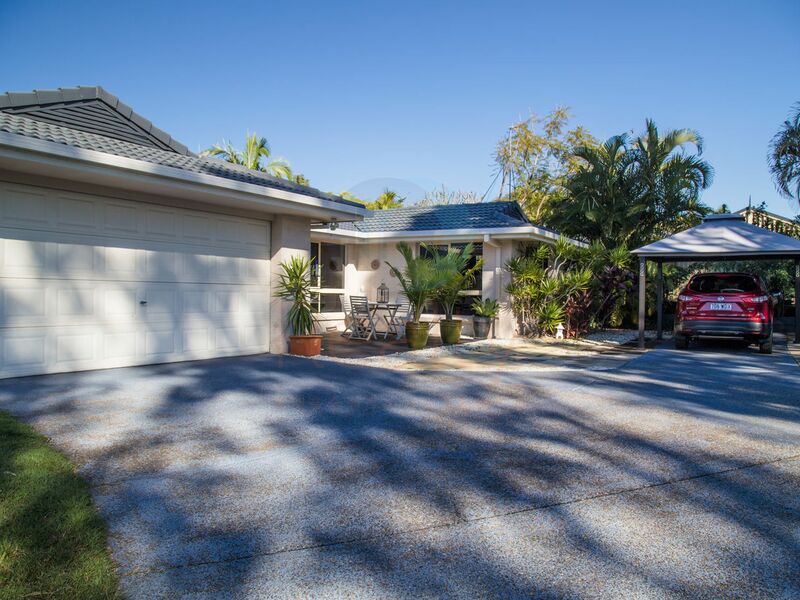 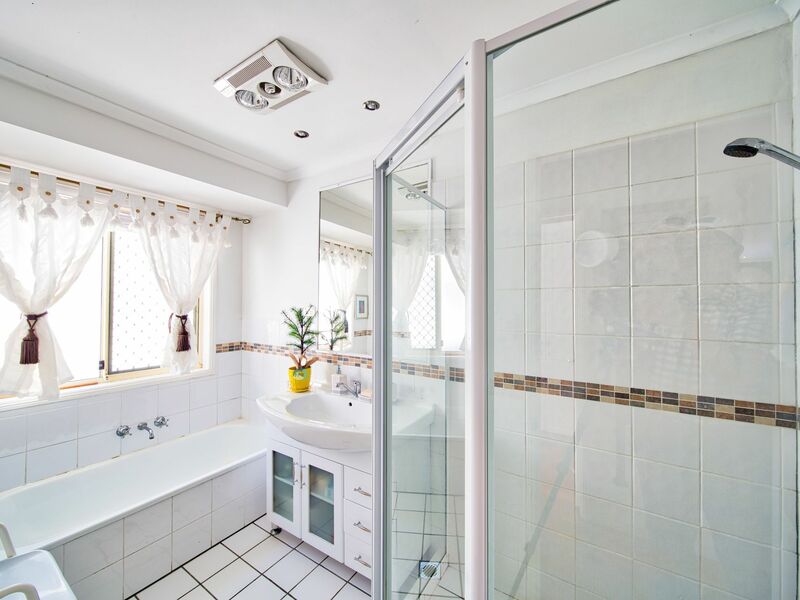 This is your opportunity to own a magnificent property in the sought-after suburb of Parkwood. Located closely to the Arundel Shopping Centre, which has a Coles supermarket, medical centre, local cafés and restaurant. 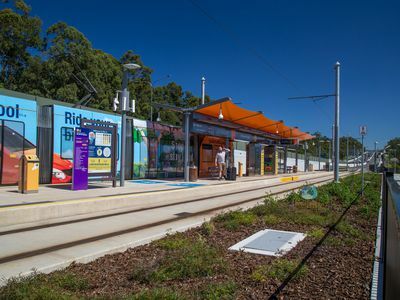 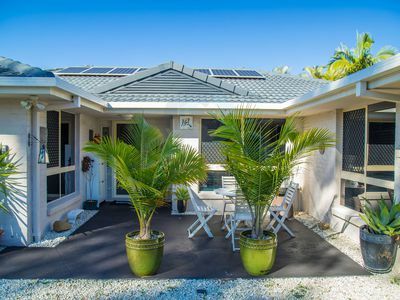 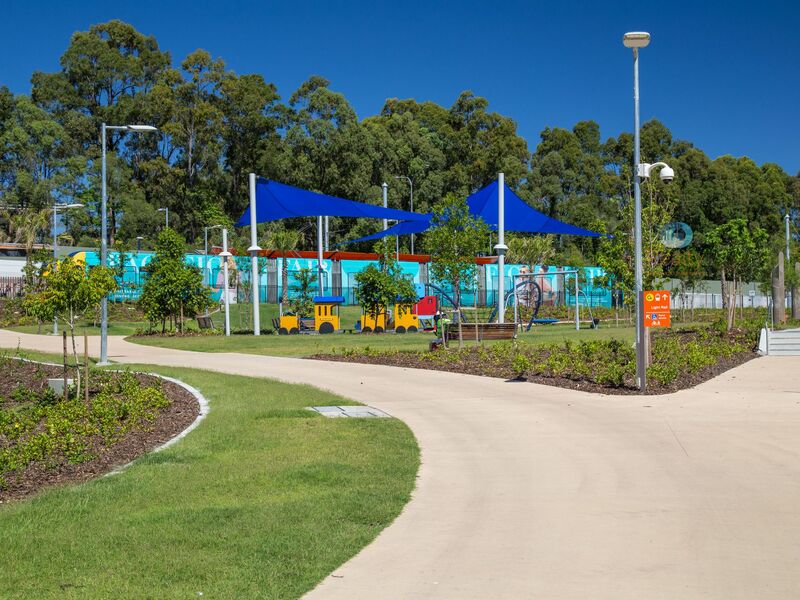 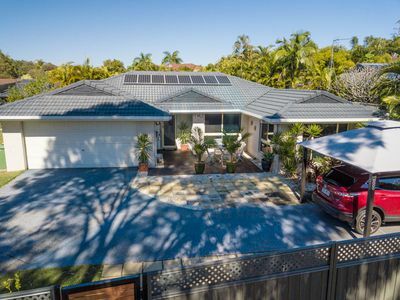 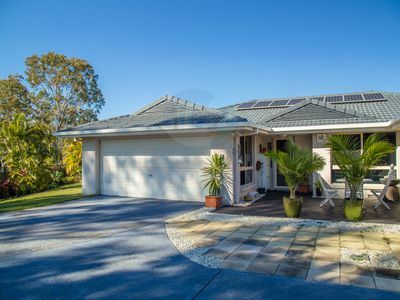 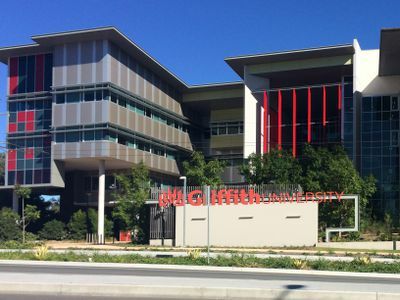 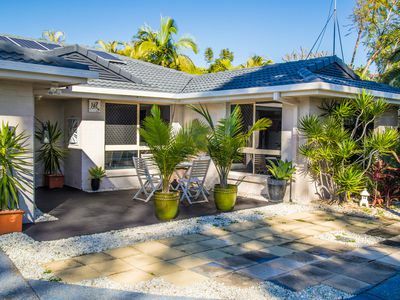 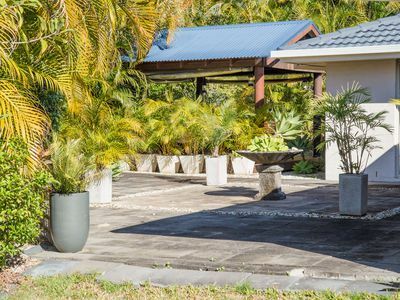 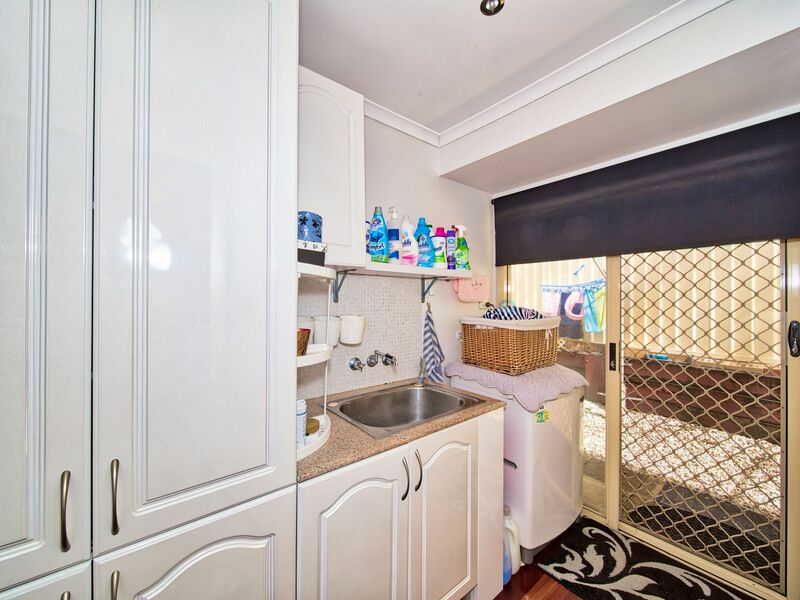 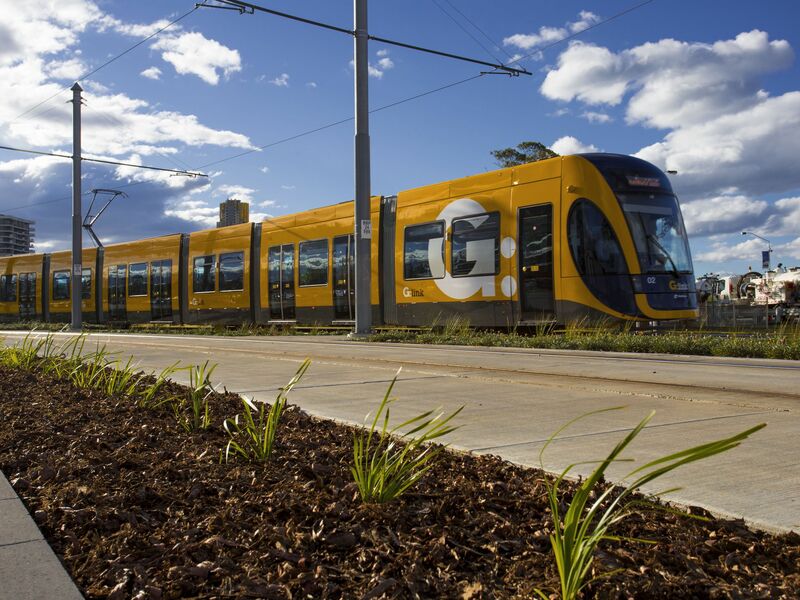 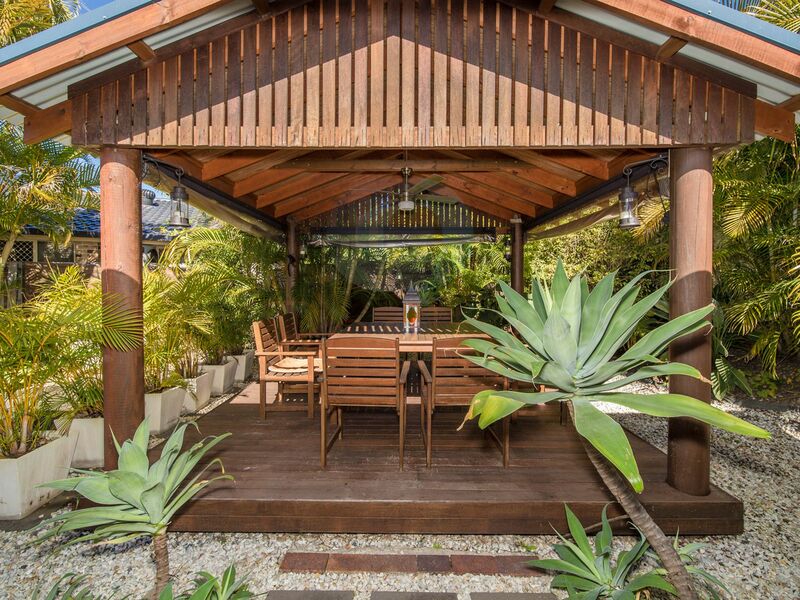 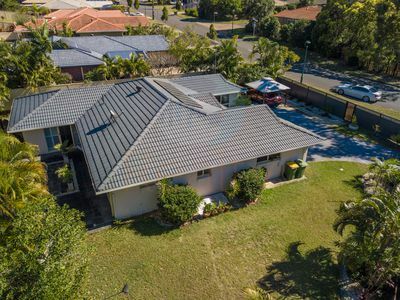 This well-established family friendly suburb is becoming more popular than ever and with the brand new G:link tram just around the corner, you are connected to the rest of the Gold Coast in a matter of minutes. 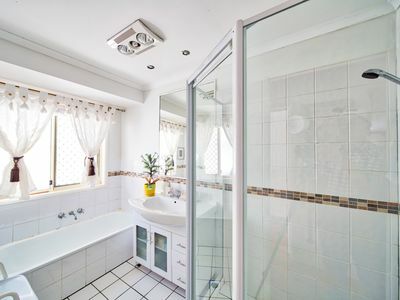 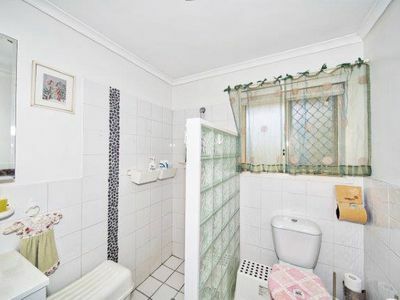 This brick and tile home has four bedrooms and two bathrooms. 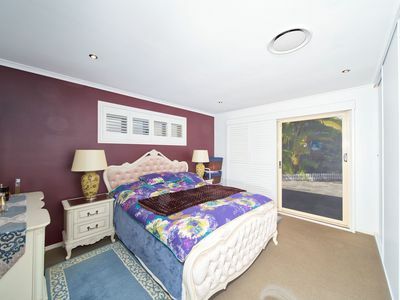 The master bedroom has an ensuite and walk-in-robe, equipped with all the space you could ever need. 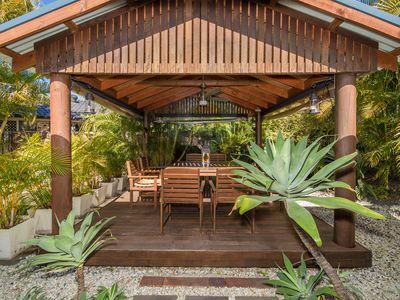 The living area is perfect for entertaining, from the Bali Hut in the backyard (perfect for BBQ's) to the beautiful polished time floors, the built-in five in one surround sound system to the satellite dish allowing you and your family to receive 35 free channels from all over the world - this property has everything and more. The potential for the property is massive with the opportunity to build a granny flat in the back (subject to council approval).